Say! 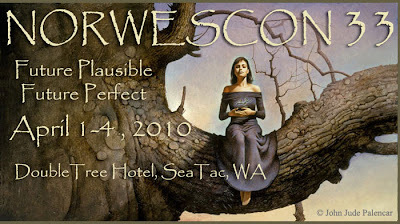 I’ll be at Norwescon this weekend in SeaTac, Washington outside Seattle. Special Guests Vernor Vinge and Cory Doctorow! John Jude Palencar and John G. Cramer! Tor Books! Please come say hello if you spot me.